The new year brings renewed energy, and with it, new ideas about how to address ongoing business and operational challenges, as well as ways to capitalize on new opportunities. This month we look at the ways the industry intends to take advantage of its data and technology to support key clinical, operations and financial initiatives. Heavy spending on healthcare AI technology is expected for the year ahead. While AI is ideal for repetitive, time-consuming tasks, experts see an opportunity for AI across the industry spectrum. Hospitals have started to implement innovative uses of AI for scheduling, imaging, diagnostics, tracking drugs and medical devices, as well as operations. Healthcare CIOs are under pressure to put vast amounts of clinical and operational data to use in ways that will help cut costs and improve efficiency, all while maintaining the highest level of patient care. With billions of dollars spent on technology already, and too often little clear ROI to show for it, CIOs will focus on demonstrating tangible returns on investment and help them greater value from existing investments, such as machine learning and advanced analytics. Traditional healthcare business models have become less profitable, forcing more health systems to consider how to maintain their core business while finding additional sources of long-term revenue. For example, Ascension recently announced it will reduce the number of hospitals it runs to focus on urgent-care, nursing and home health service lines. Similarly, Sanford Health’s CEO recently revealed the organization is looking into options to increase revenue and growth through more diverse ventures, such as clinics abroad and medical devices. 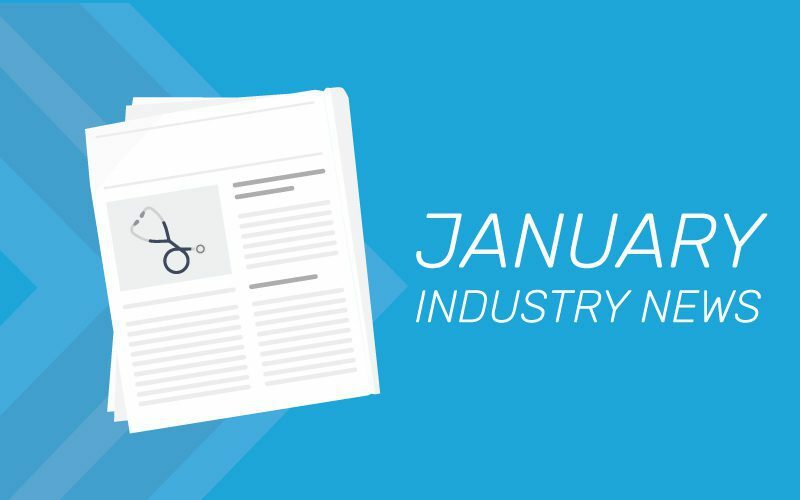 We at Hospital IQ are bullish about 2019 and the opportunities ahead for our hospital and health system clients, as they take advantage of the data resources at their fingertips to help drive down costs and increase efficiencies. Find an interesting article? Have a compelling perspective or insight? Share it with us in the comments section.